Banner's Leisure range are extremely robust and optimised for high performance. 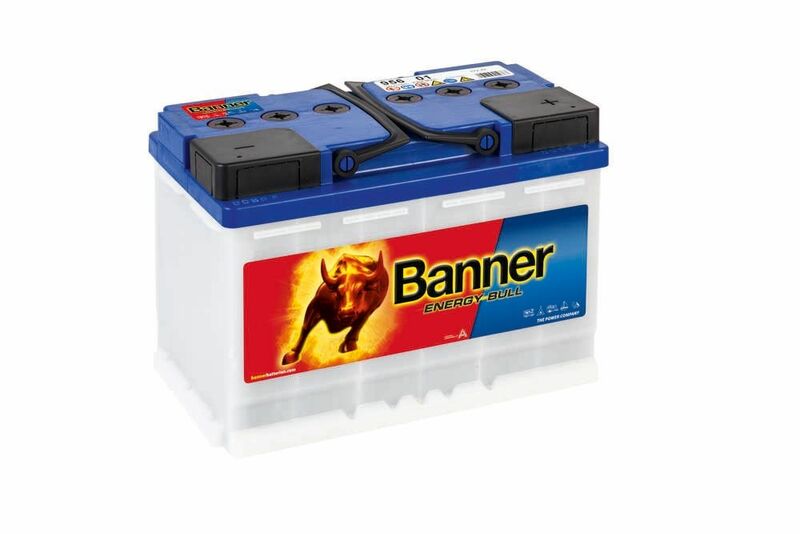 They are among the most highly regarded leisure batteries on the market. They are easily maintained and with leak proof protection and high reliability. Their large range includes batteries of many sizes to suit virtually any leisure use including caravans and boats. 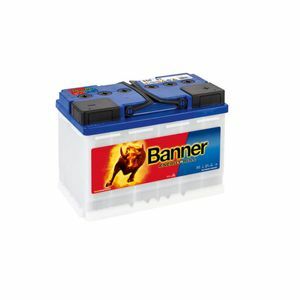 Banner Batteries are constructed to the highest standard and are a great, cost effective choice.